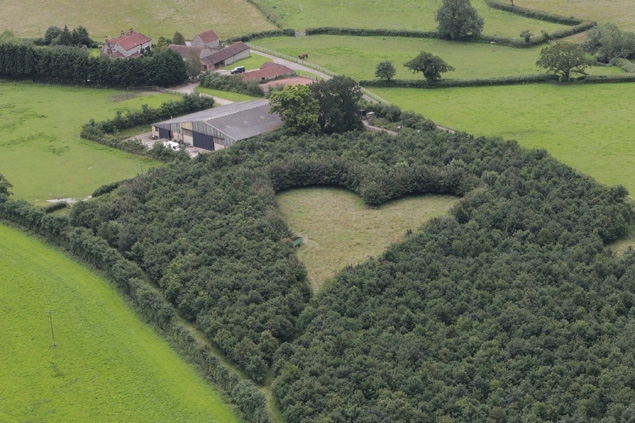 I’m a sappy romantic – if you are too, you need to read this article about the man who planted a heart-shaped meadow for his late wife. For Mr. Right’s birthday his parents and I flew him to Knoxville, Tennessee to visit his best friend. This trip was a lot easier than the two weeks he spent in India, but even after four days I am so, so happy that he is coming home today! For some crazy reason when he’s gone my schedule goes out the window and I end up staying up way too late doing random things. I definitely do well with a routine. Since everybody I know seems to be out of town this week, I used the time to do all sorts of projects I had been wanting to do but didn’t have the time. And I fit in a few movies and bubble baths, of course.